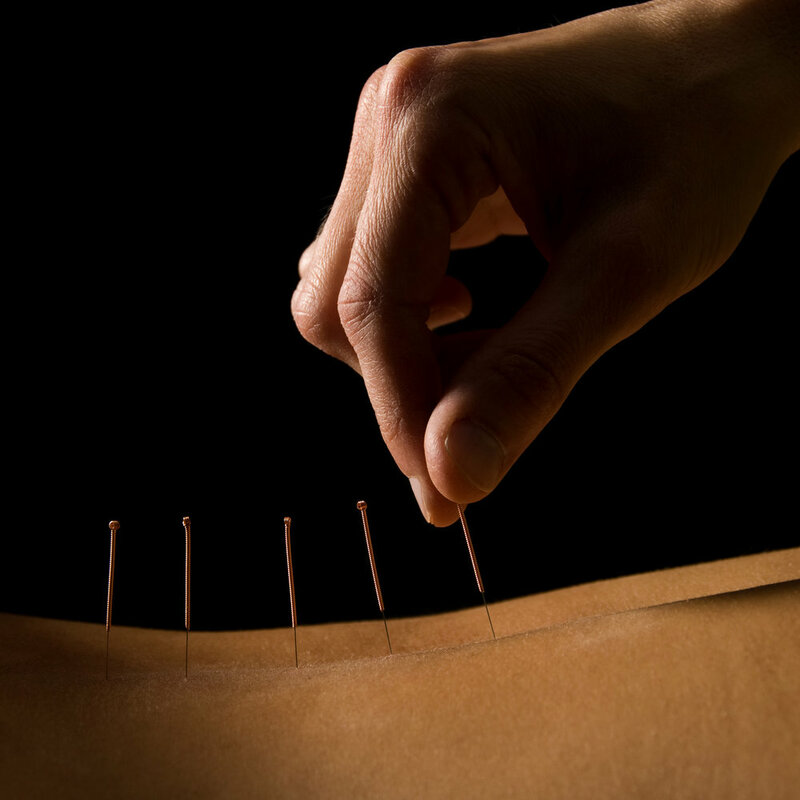 Acupuncture, is an ancient Natural Chinese Medicine. Its gaining huge popularity in the west due to its effective results with conditions such as undiagnosed infertility including IVF, Acute/Chronic pain, Digestive issues, Auto immune diseases and mental health concerns, which are at an all-time high. 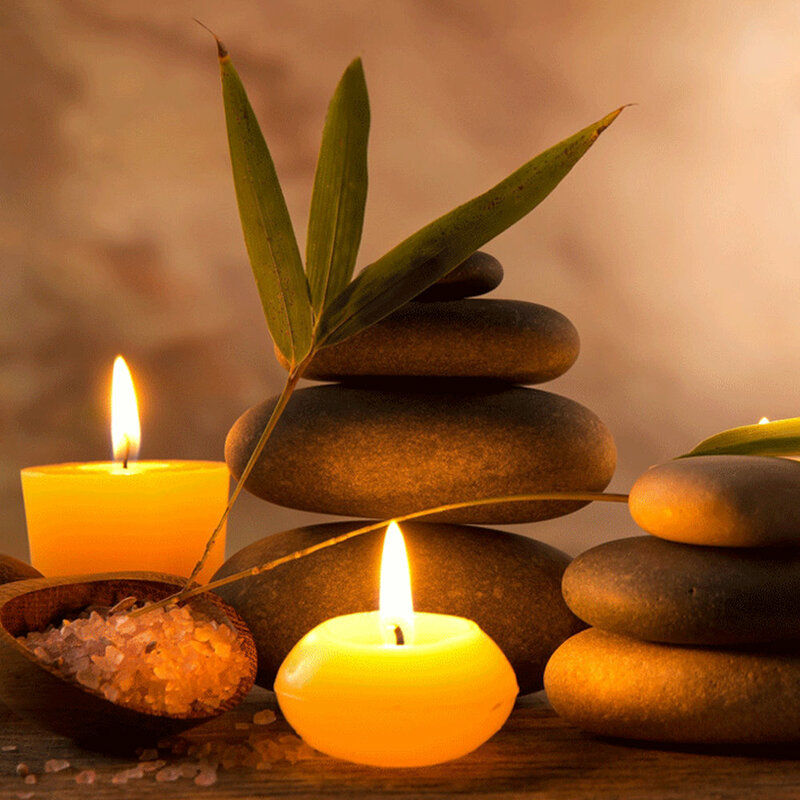 Reiki is a gentle, non-invasive and deeply relaxing therapeutic healing technique. Its proven to help ease tension, stiffness, pain and discomfort in the body as well as release emotional trauma, anxiety, depression, stress and any overwhelming feelings of disconnect. Chinese herbs focus on helping correct dysfunction of certain organs and unhealthy patterns in the body. The goal of herbal therapy is to bring the body back into a state of homeostasis.